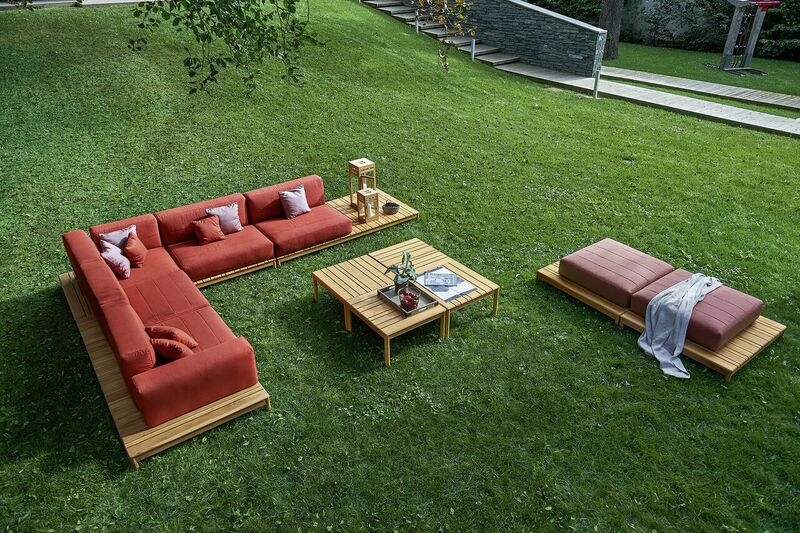 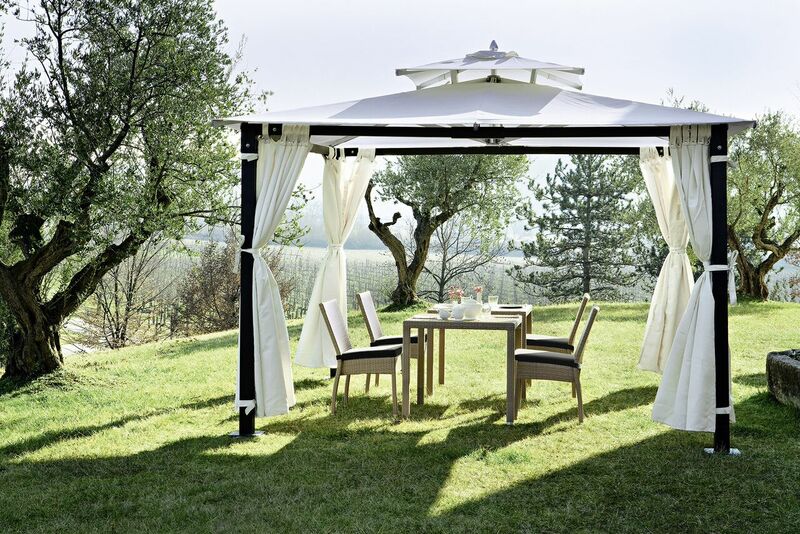 Since 1969, the bond between traditional craftsmanship and modern aesthetic solutions characterizes Varaschin, a company leader in the outdoor market. 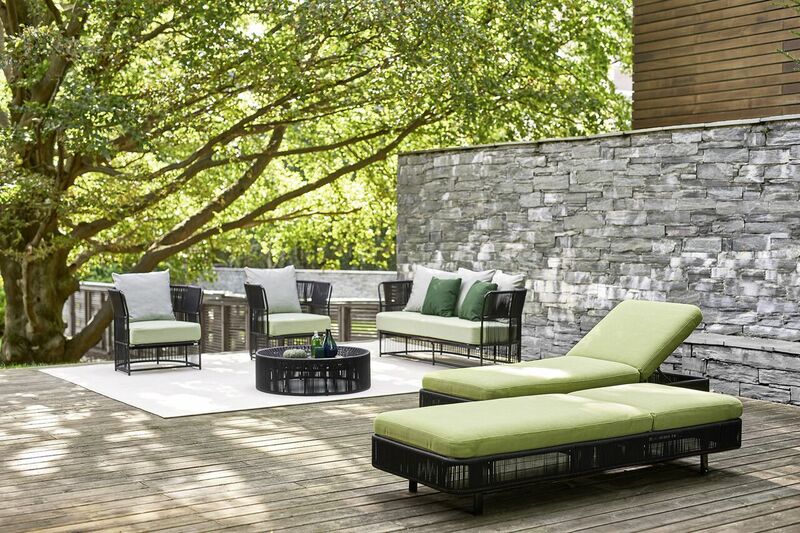 The weave, once of rattan and wicker now of synthetic materials more suitable for the outdoors, has always been the soul of Varaschin production, a unique stylistic feature and synonym of quality. 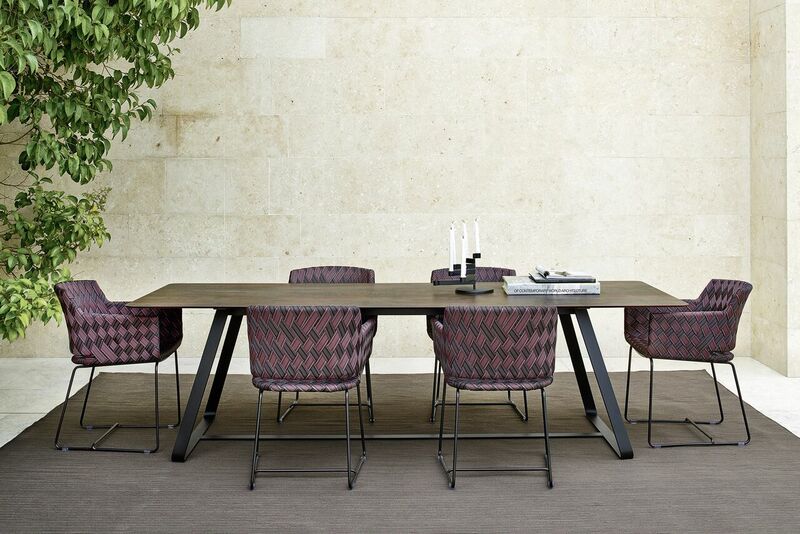 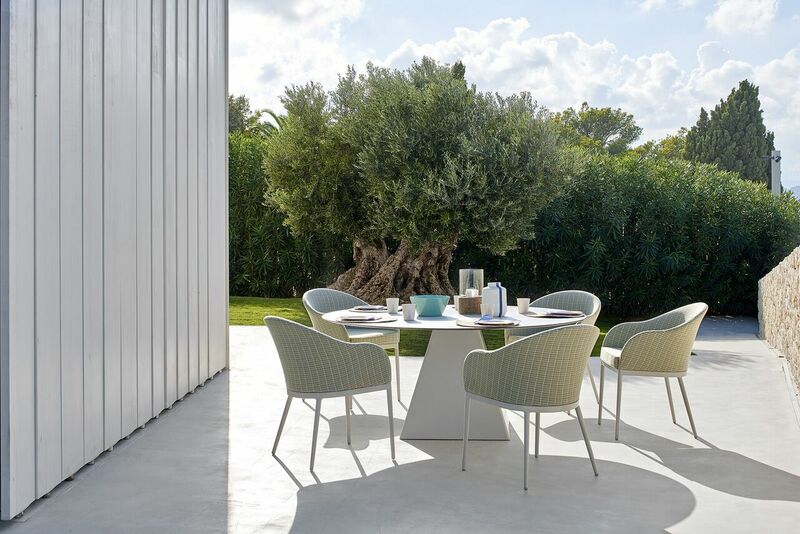 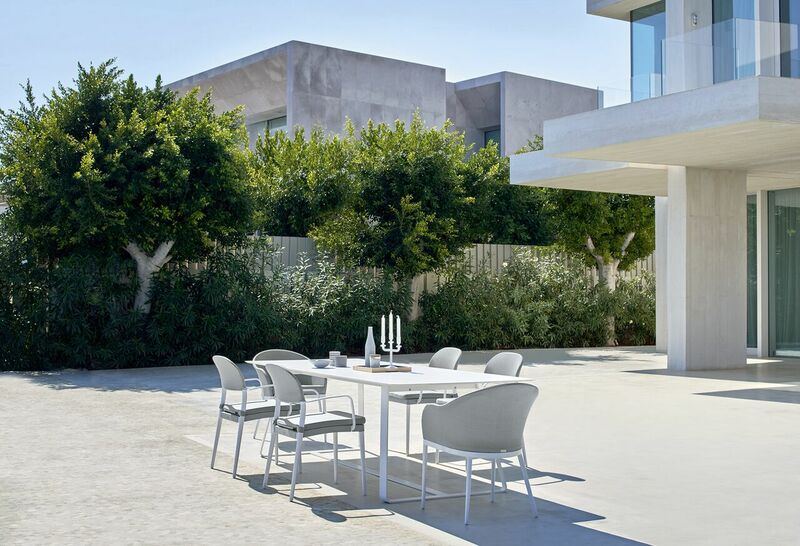 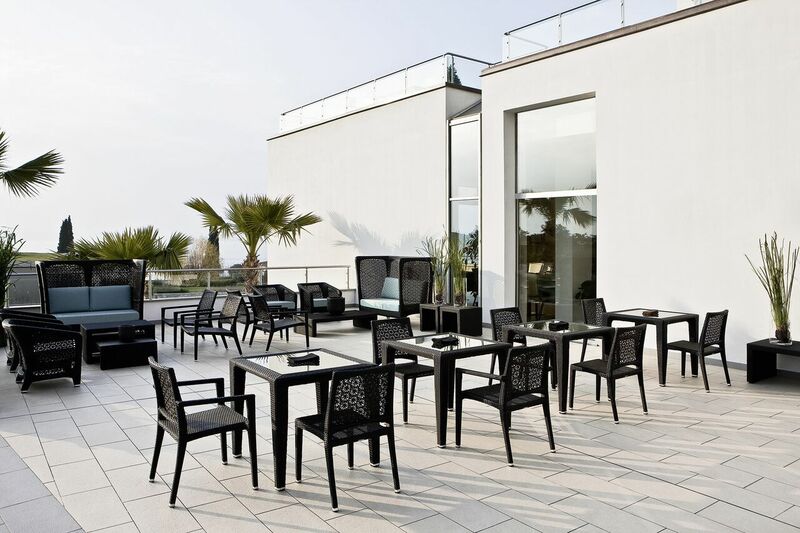 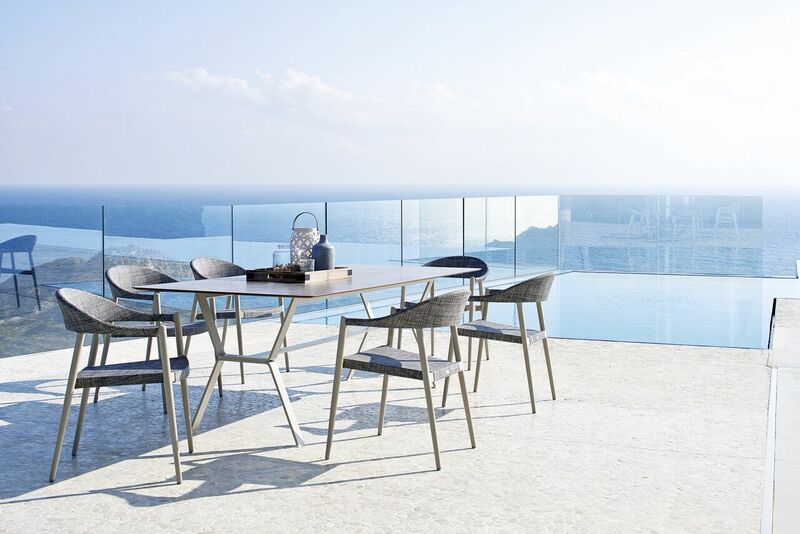 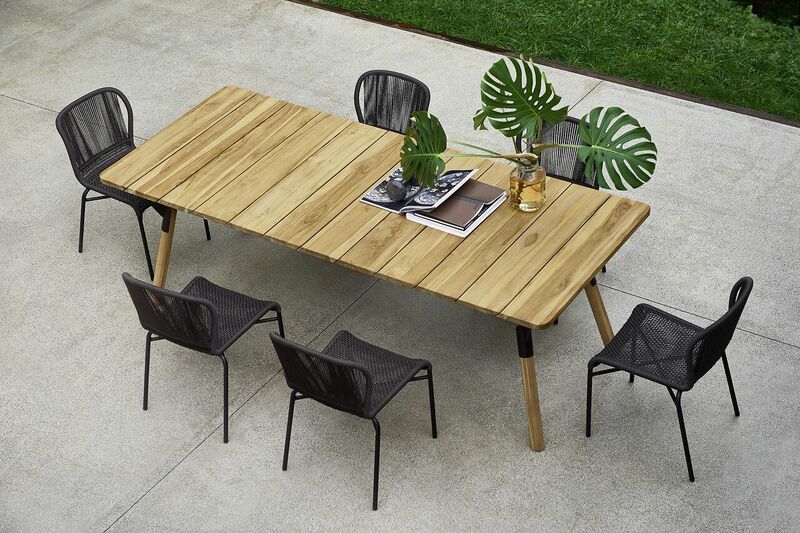 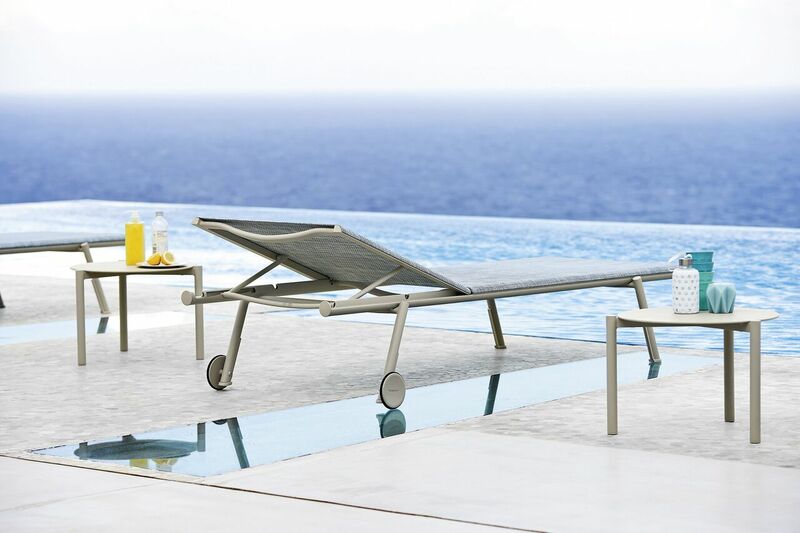 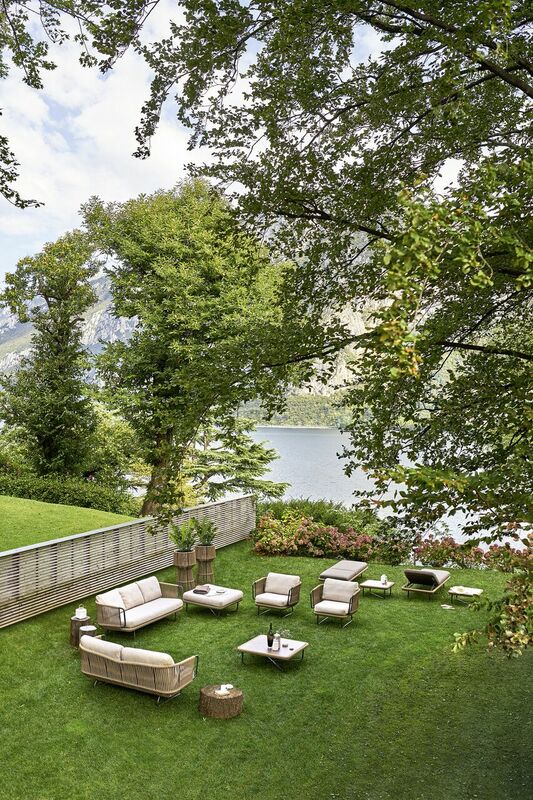 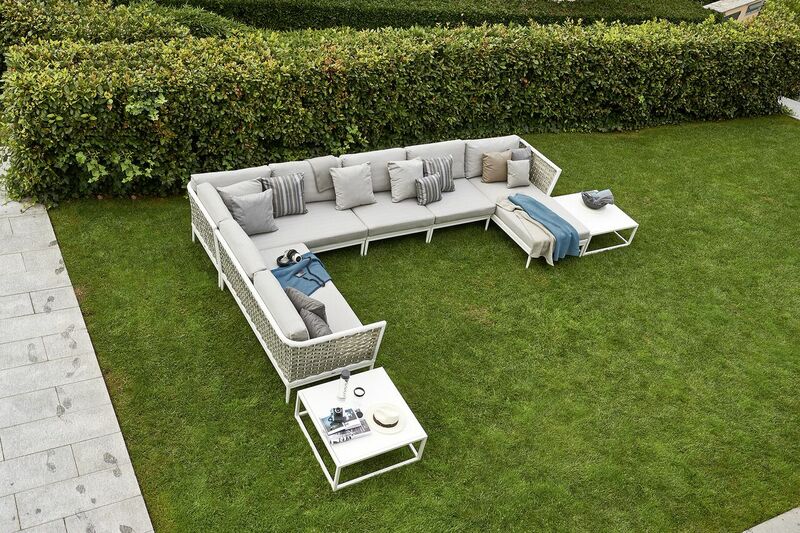 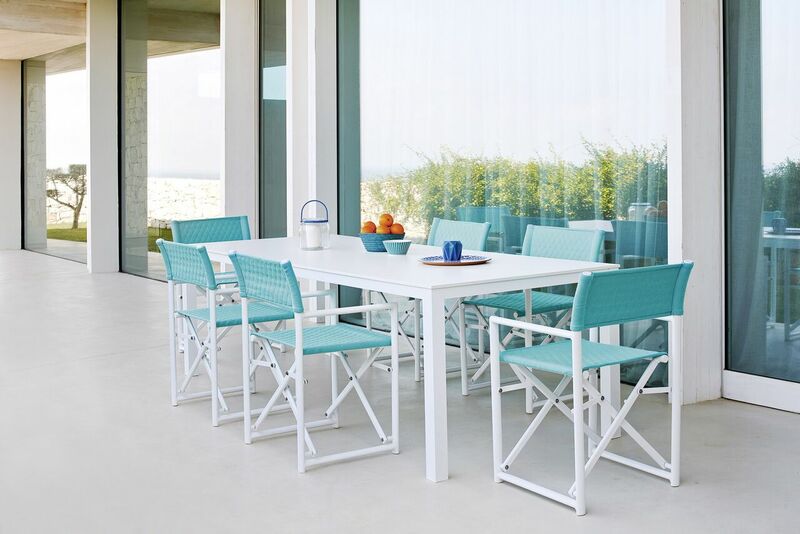 In addition to the outdoor collections, Varaschin also manufactures indoor and contract products, signed by the most prestigious names in Italian and international design. 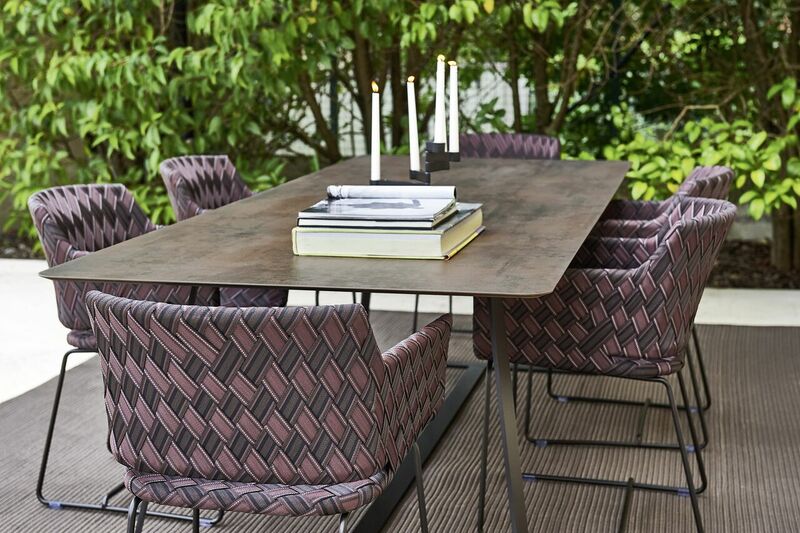 Each product line has its own story and identity, but the re-interpretation of the weave concept is the common denominator among them. 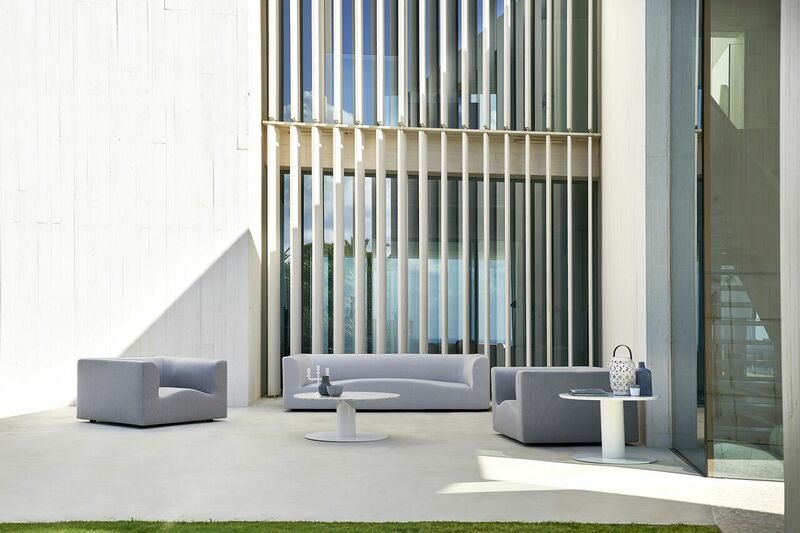 Attention to detail, originality and aesthetic care are core features of Varaschin products, which are unique, sophisticated and elegant. 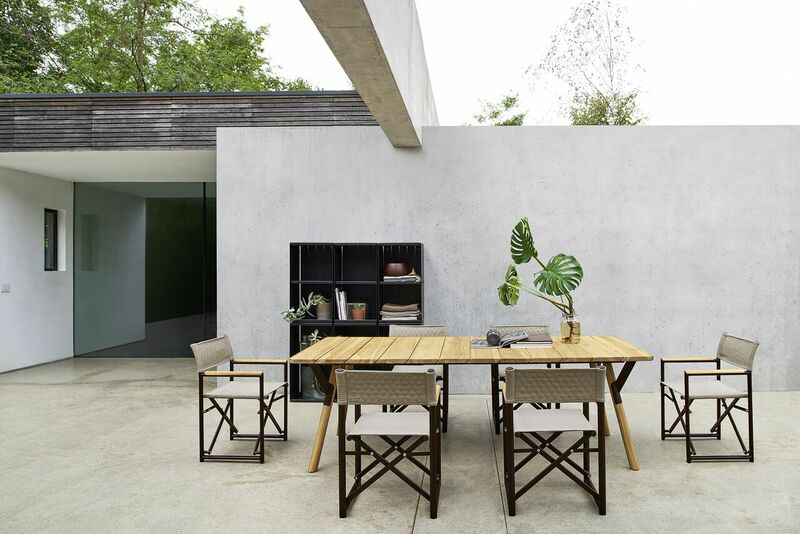 The vision of a unique space both in the house and contract environment, inspires furniture which expands and connects the outdoors with the indoors, in a balanced game between lightness and comfort.